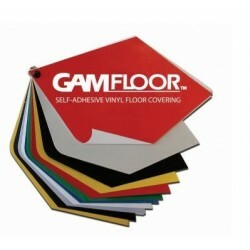 GAMFloor is a self-adhesive vinyl floor covering. Swatchbooks contain samples of each GAMFloor. 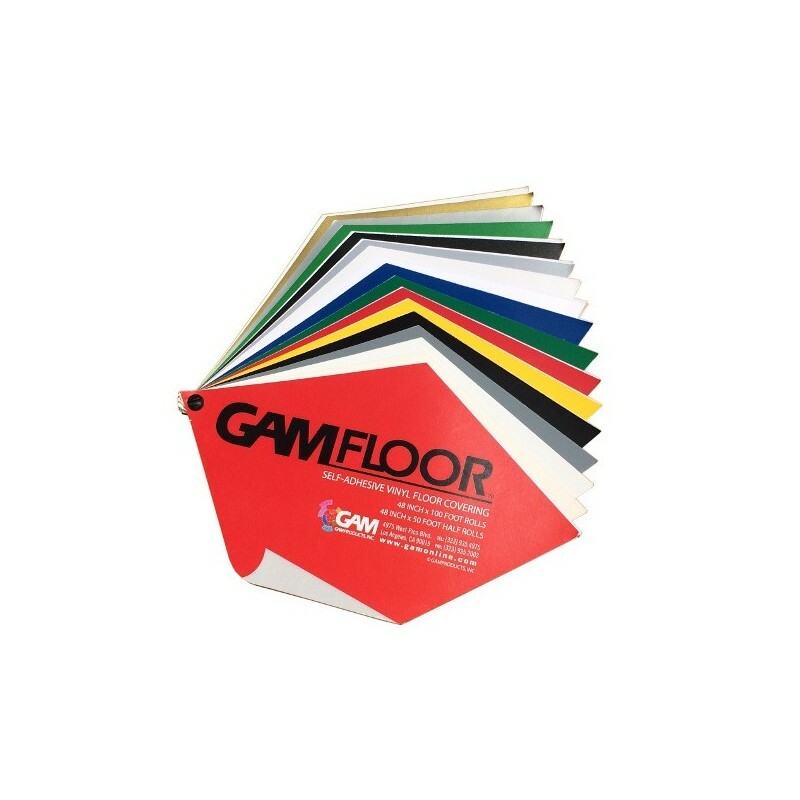 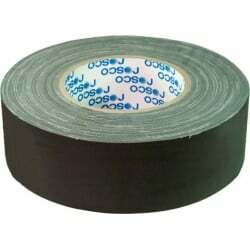 GAMFloor is available in 48" x 100' rolls and 48" x 50' rolls. 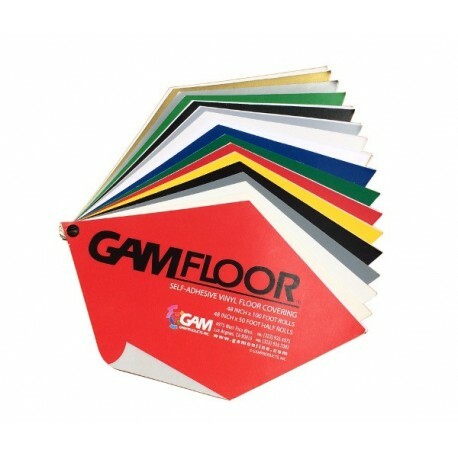 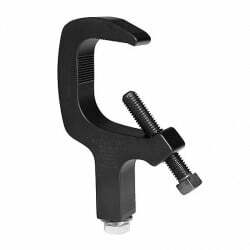 Rosco GAMFloor™ Squeegee - 24in.